Below is a short description of all the cash profiles included in the package. 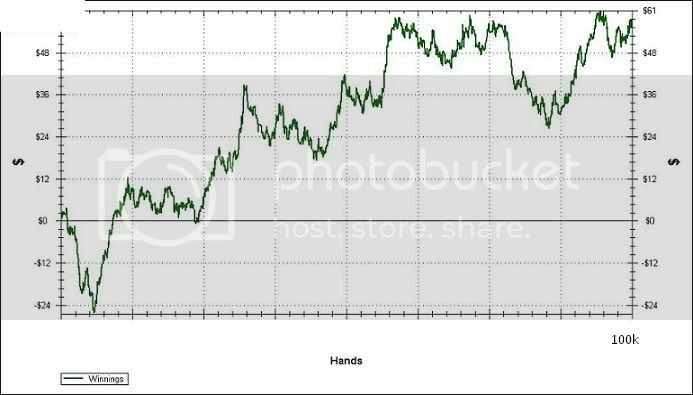 A short description of my zulu grinder cash game script and how to use it. I made this script for full ring (9-10 seat) tables. I made my script to run even when only 1 opponent are left at table as I coded in a change of a play when shorthanded - it gives a nice little edge and also makes it harder for humans to get a read, so it's just not sitting like a rock when shorthanded but it also picks up some nice pots from human players who just want to leave the rest of the buy-in to you before they quit for the day. There are also some built-in functions with the main purpose of fighting all the short stacks when they push all-in and you end up being the last raiser or caller. 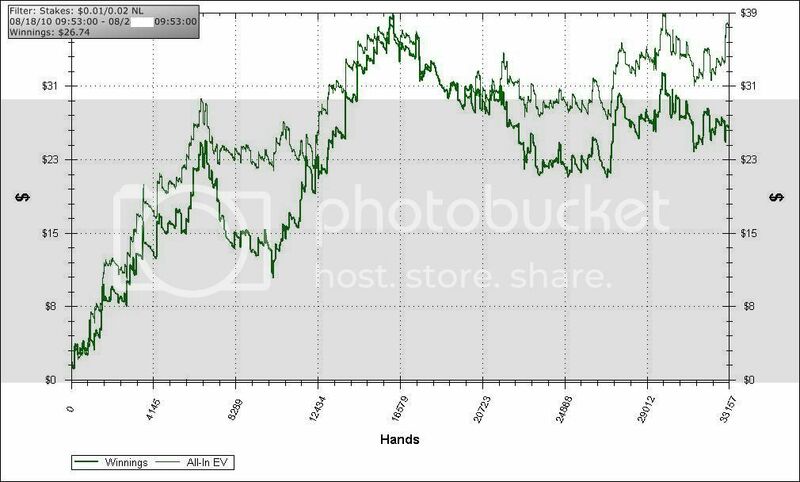 I build in some nice random preflop and postflop bets without making it look weak, so its pretty tough to get a read on with a specific hand strength. I also built in, what I call, good bluffs and in that way it takes down some decent pots once in a while. 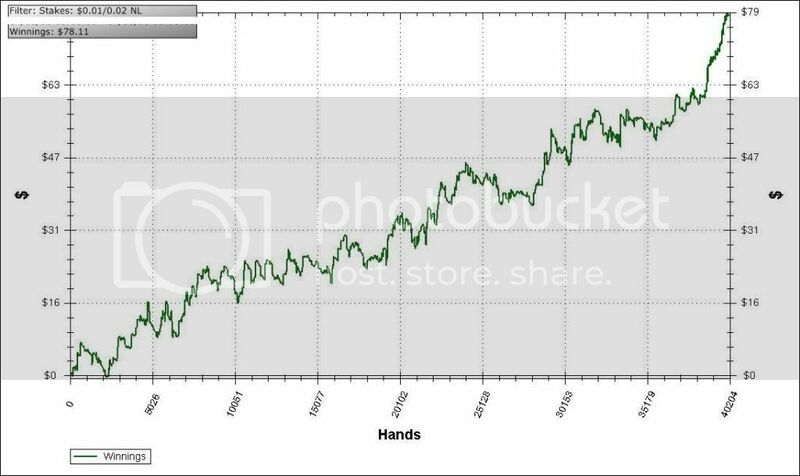 A short description of my shaka fullring cash game script. 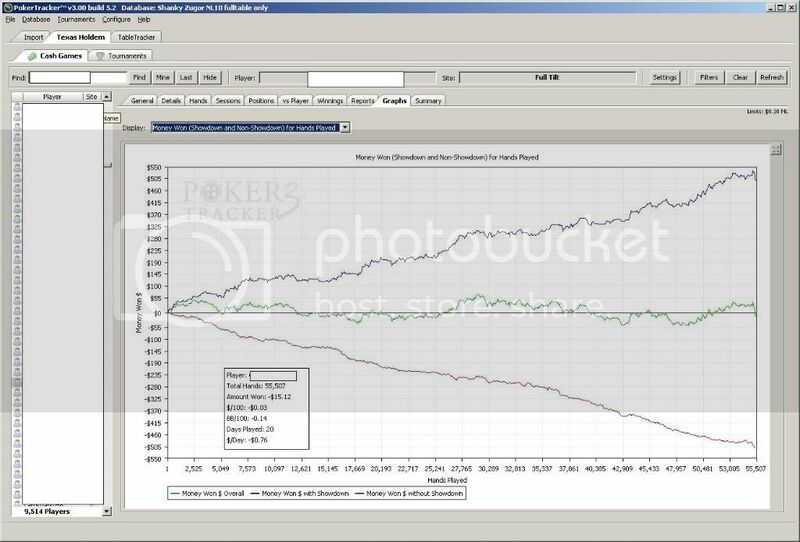 The shaka profile is a combination of my own custom made code and some of the Doodle code, this script is made for full ring (9/10 seat) tables, profile is much loser than the zulu grinder preflop and also a bit more lose and aggressive postflop than the zulu grinder, so a good combination to shift from zulu grinder to the shaka profile to avoid getting profiled at the tables. A short description of my Zugor fullring cash game script. 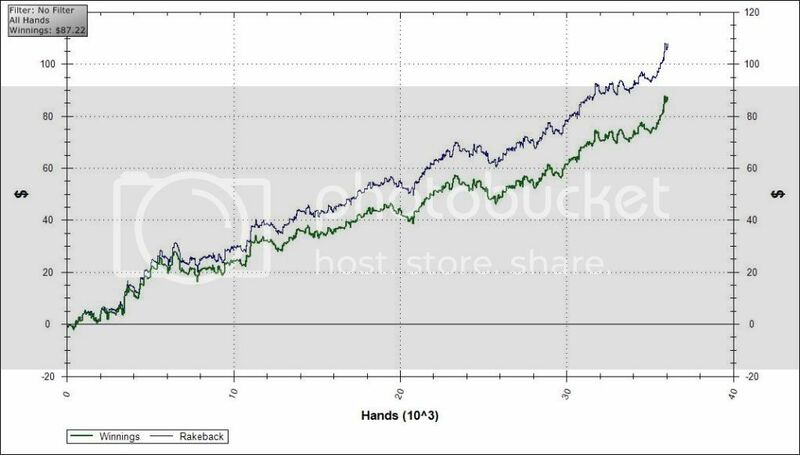 Zugor i made after looking at the pokertableratings for Doodle and then looking at pokertable ratings for zulu grinder and then i combined Doodle and zulu grinder. A short description of my FooFighter cash game script. Purchasing FooFighter you get a complete preflop/flop/turn/river code in a text file that is easy to adjust/improve if you know a little about ppl. else you can just follow my updates, all futher updates are included in price. 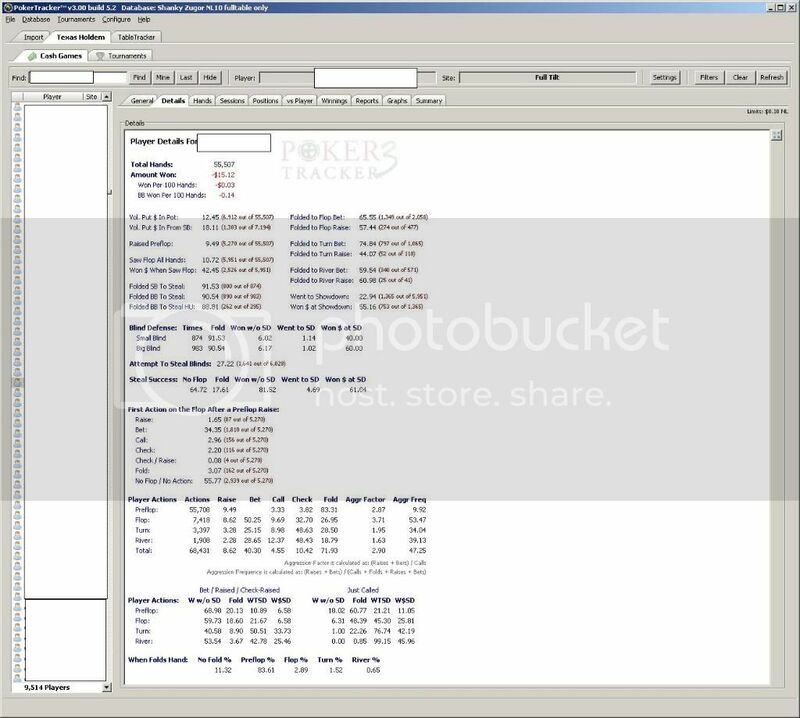 FooFighter have gone trough many hours of testing now on different stakes but the sample posted is a complete test of v.5.5 at nl2 9/10 seat tables at Fulltilt and as you can see the date is recent. the script will be sold as a text file (and or as a holdem.ppl file) so you will be able to add or simply change the code for your own liking, the script do not use any of the shankybots default actions so it is fairly easy to change a situation you dont like or add a new code block to the script for the specific situation, just a note the profile is a complete profile and ready to use when you purchase. 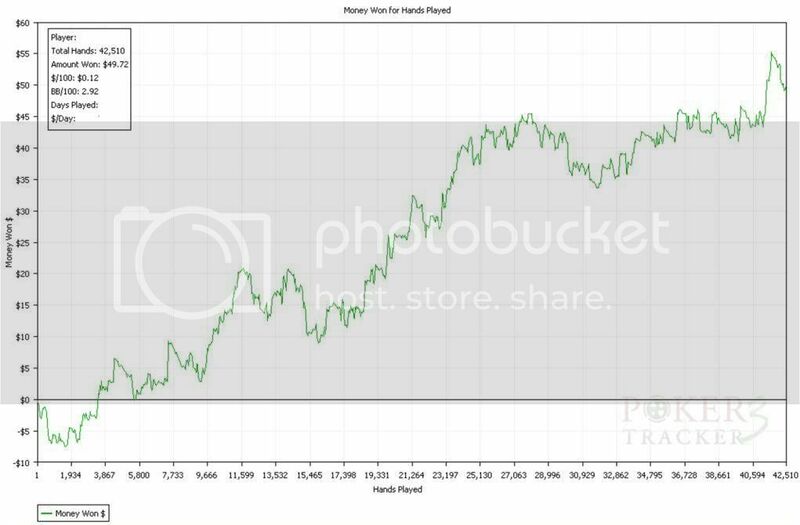 The code is designed so its fairly easy to understand if you got the ppl manual beside you, so i would say this could be a good way to get your own strategy easy incorporate in the script if you allready have some preflop code or half done codes maybe using FooFighter as a holdem.ppl or backup profile. 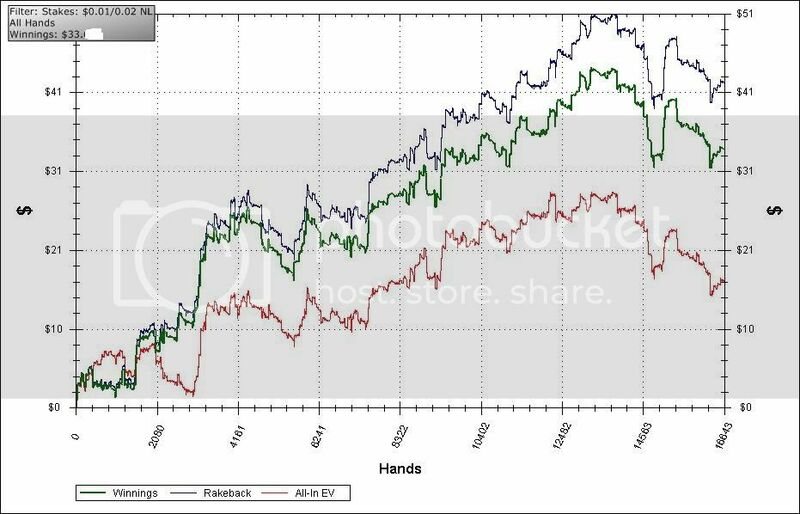 Future updates will contain different preflop plugins with more aggression etc.. but testing need to be done , what i have done now is stick to one preflop and postflop play to get a fresh sample of v.5.5 alot more testing have gone behind v.5.5 and at all sort of stakes. I would say that FooFighter is designed to play tight as a rock so 9-10 seat tables should be the tables to play if you dont tweak it on your own, but i dont see why it should not be possible to tweak it to a 6 max profile if you got the time and skill. 5. 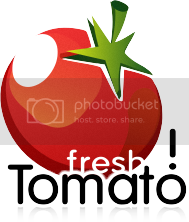 You get Access to my privat forum (with support). After purchase of package you also get access to the Zulu Grinder MTT Largefield Torunament Version at my privat forum. 1. Max buyin and auto top up ( this is a must do ) so buyin for $2. 2. Maxstacksize is set to 180/220 you can just set it to what you want. 3. Just sort tables with the biggest average pot so you always have a table to play and players seated 7/9 rest of settings in my script should be fine. 5. Agian try and adjust your table sessions compared to how good you run , Dont play sessions above 60-65 min. if you run bad, 60-65min. are my standard settings for each table session. Always remember to by Zulu Grinder from me and no one else but me. Who knows if you even get the correct script if you buy it from someone else. You will always get the latest updates from me! You can always depend on me and my hard work towards improving my profiles, its a never ending tale - a never ending tale of the improvement of the performance! no refunds is given buying this package it is your own risk, i also reserve the rights to change the price of the package. Is it still possible(safe) to run pokerbot on FTP ?? 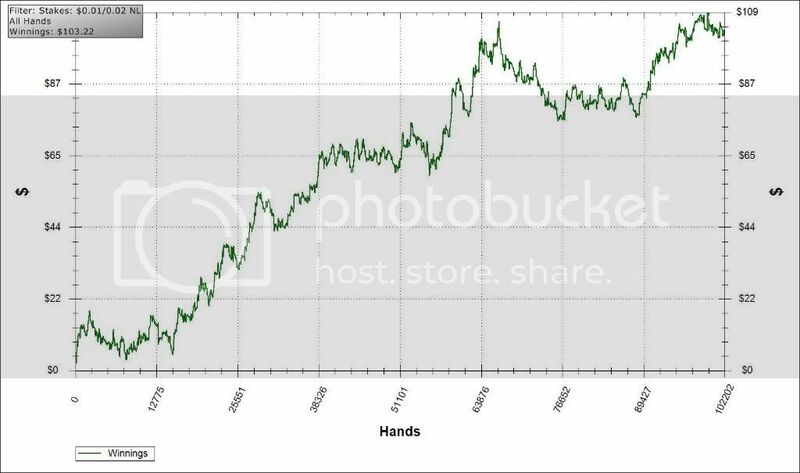 zulu grinder is the real grinder and contain about 5000 lines of my own custom made code , and is designed for the stakes you want to play. FooFighter is another option but recommend you purchase that if you want to do some coding on your own. Hi, payment sent to you! Just bought it can't wait to try this out!!!! bought it and wait for sending! doing some "testing" on bodog. a little swingy but i think it will be a winner. I definitely like the aggression. Is this profile playing more aggressive than doodle? I want to play a bit better than doodle at BNG (which im sometimes on break even and sometimes at little +) at 2nl.Im also playing Ub which is filled of doodles i think so can it beat it? This topic has got me interested, too. 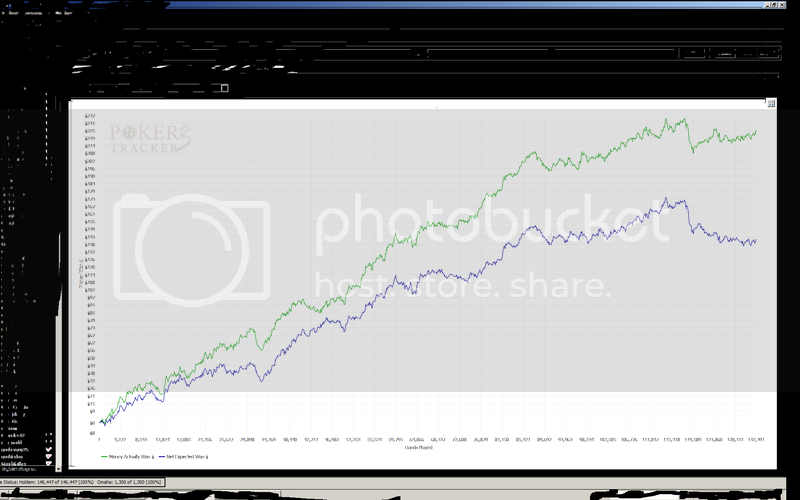 I'll wait for more posts and some user graphs, but i am definately looking in this direction! One more Q: dear zulu, do you plan long term future for this and will there be updates provided for buyer later on? I am happy to inform you that the payment for the "shaka" has been dispatched! Please feel free to check it out. I am proud to become your patron. This is my first internet purchase so i feel exhalted and happy about the coming nice surprise. Be posting my graphs and discuss this profile from now on until the money runs out (hopefully, the opposite happens). I would play on 4 different poker rooms with the bot. What pokerrooms are recommended for winning with this profiles from zulu? Which of the three profiles is best? Is it better than doodle? any room where you can play 9 seats nl2 , not sure wich profile is the best they are all different so a good combination. my profiles is much different from the doodle profile, both zulu grinder and foofighter is complete custom made profiles and shaka has a little of the doodle in it but most is also custom code.